What? 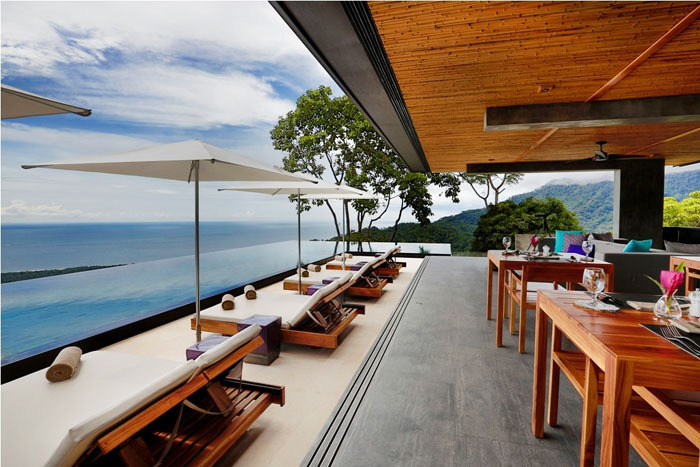 A new eco-luxury boutique hotel, Kurà Design Villas, has recently opened in Costa Rica. The collection of six villas were designed and built by a Costa Rican couple, architect Martin Wells and biologist Alejandra Umana, and rests on the hillside of the rainforest whilst offering views of the South Pacific Ocean. Villa rates start from $440 per night in low season (May 1-October 31) and from $640 USD in high season (November 1 – April 31).